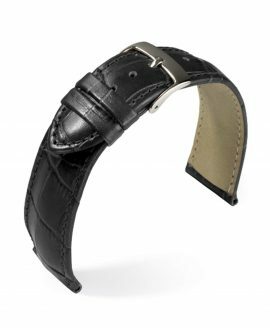 Anymore, it is not enough to simply have a stylish timepiece that comes with a crisp case and a dazzling watch face; having the right strap for your timepiece, one that complements every aspect of the watch, is imperative to a stylish, coordinated and well put-together look. 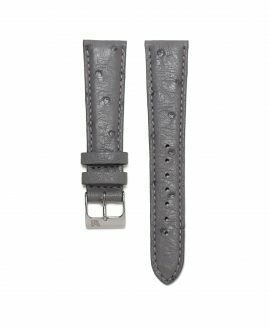 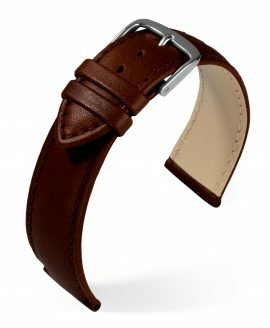 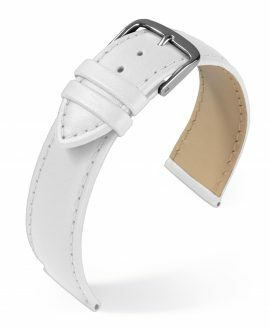 The right watch strap will accentuate your timepiece excellently. With this collection of classic watches, you can enjoy the touchable and remarkably soft genuine calf leather composition of each one, as this material speaks to not only traditional elegance but also your sense of impeccable style. 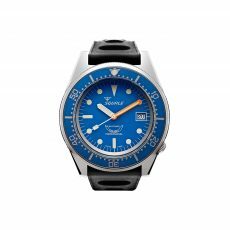 Choose from a selection of classic leather colors such as black or both light and dark browns to complement a traditional timepiece, or go bold with a colorful selection that will make both your contemporary watch’s case and the attire you are wearing with it pop. 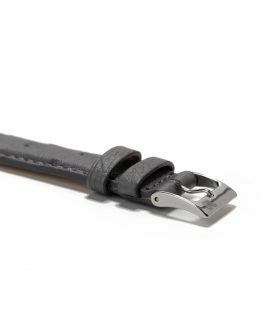 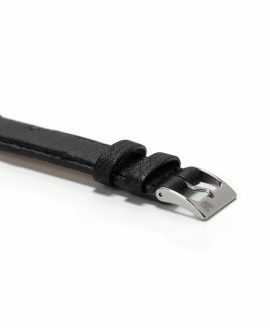 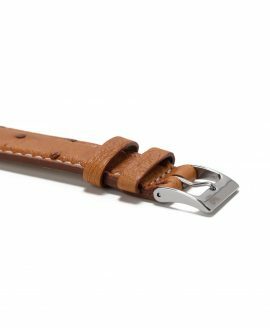 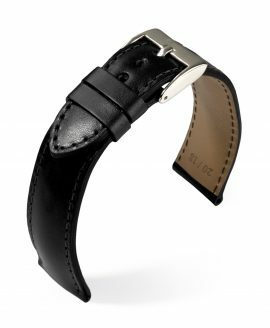 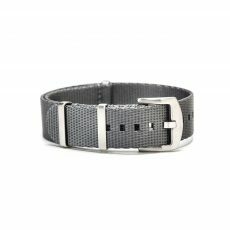 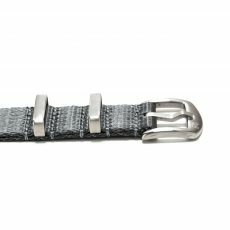 Here at WatchBandit, we are proud to offer a selection of classic watch straps for you to choose from. 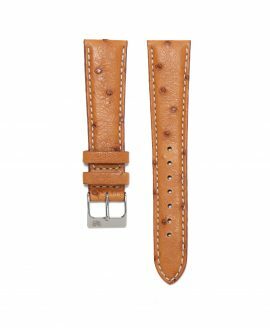 Browse through our selection of sophisticated watch straps above and select the color or colors that best suits your favorite timepieces. 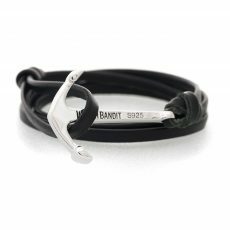 For orders over $43, you can enjoy the benefits of free shipping to anywhere in the world that you reside.